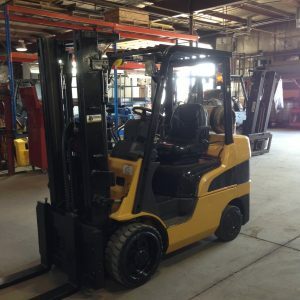 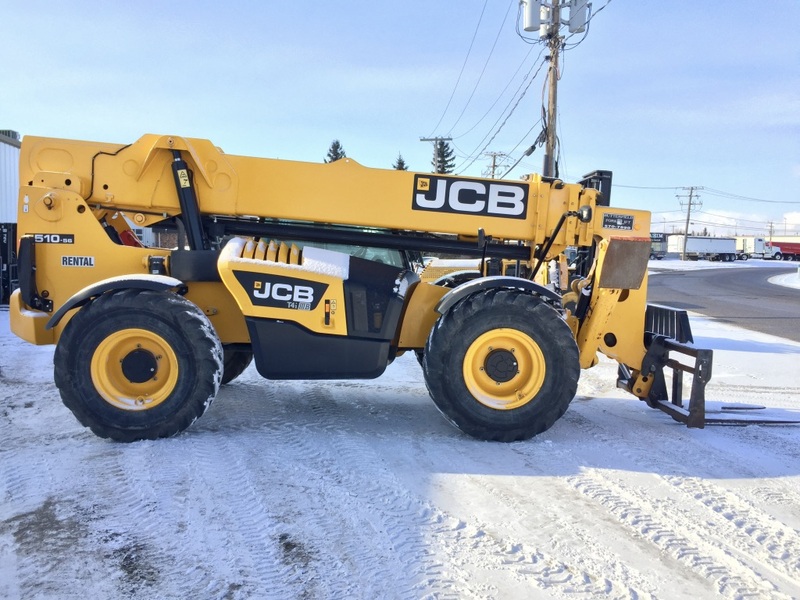 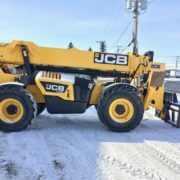 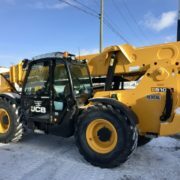 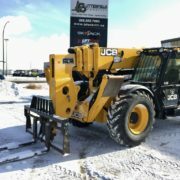 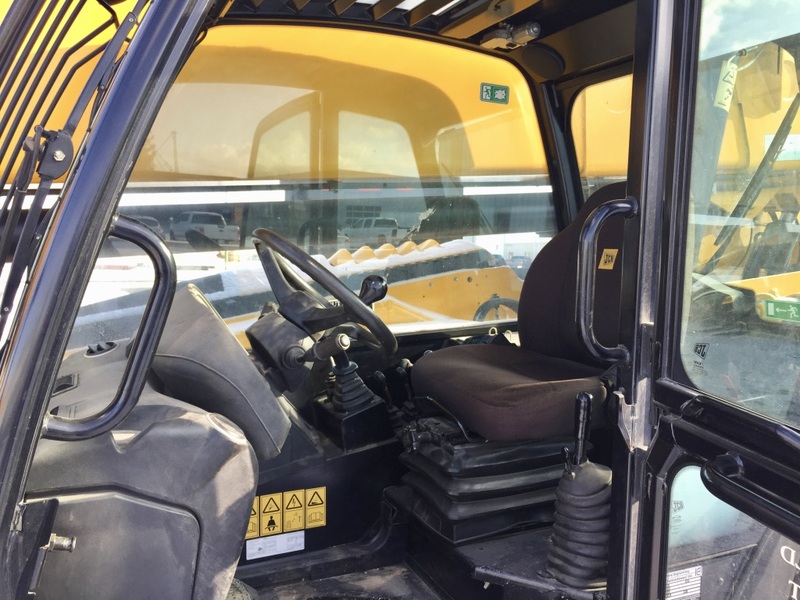 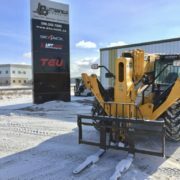 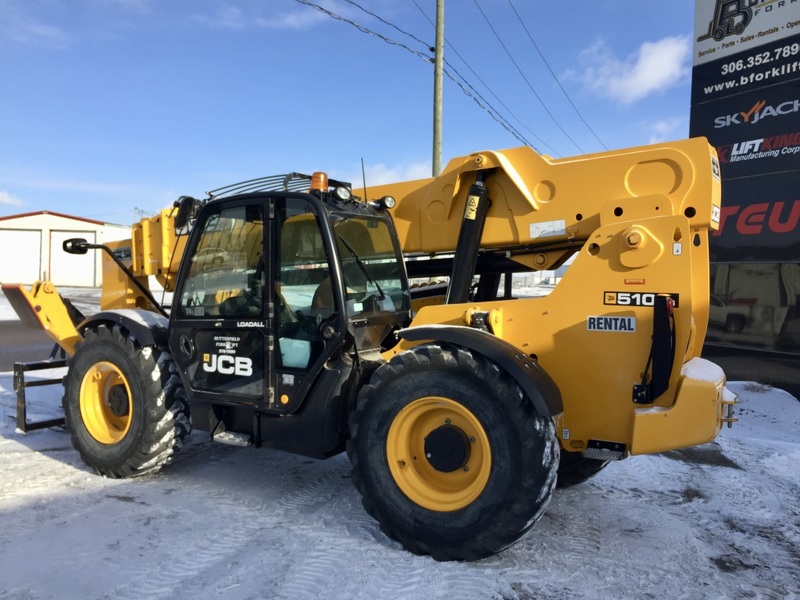 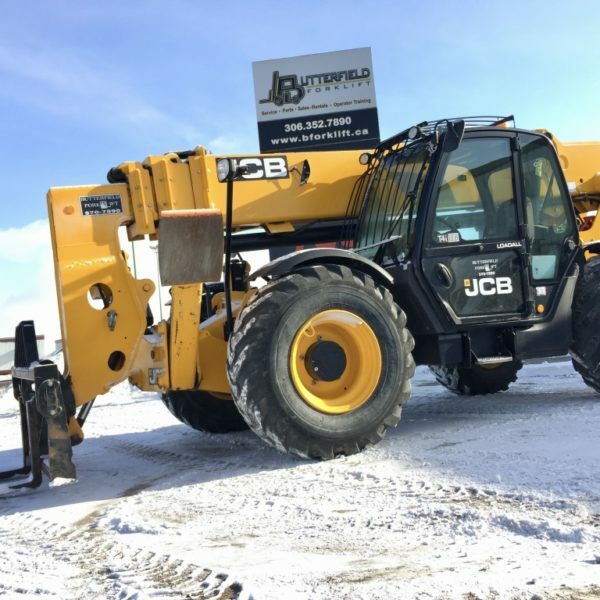 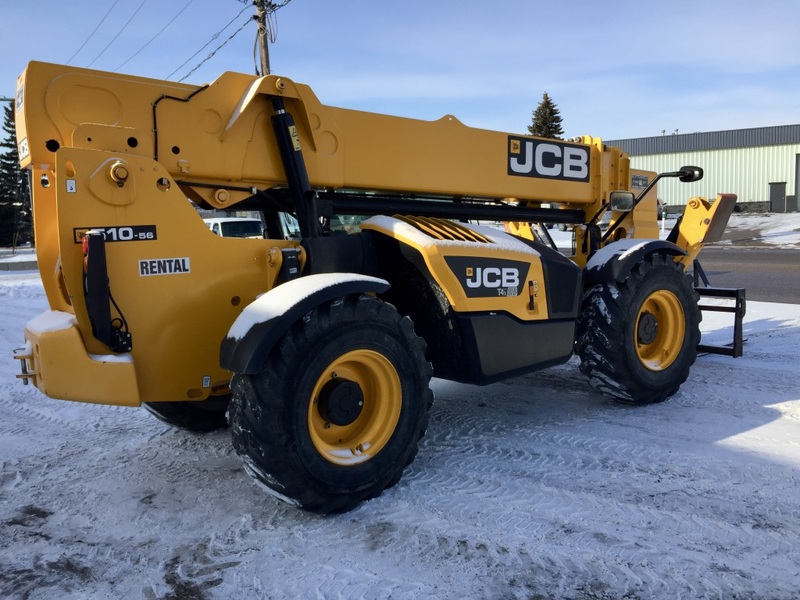 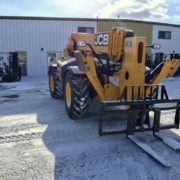 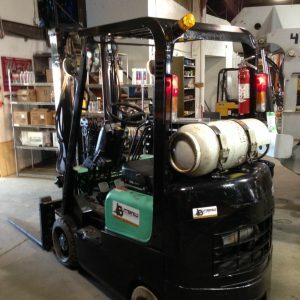 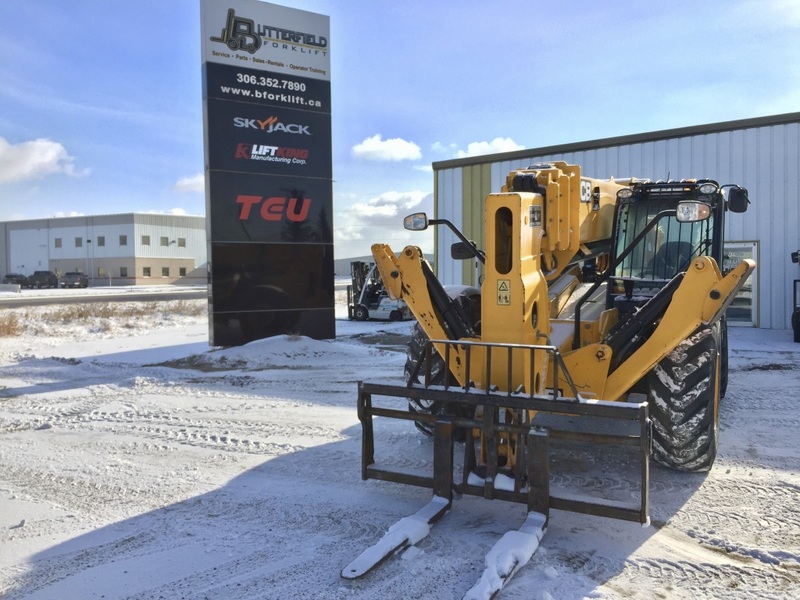 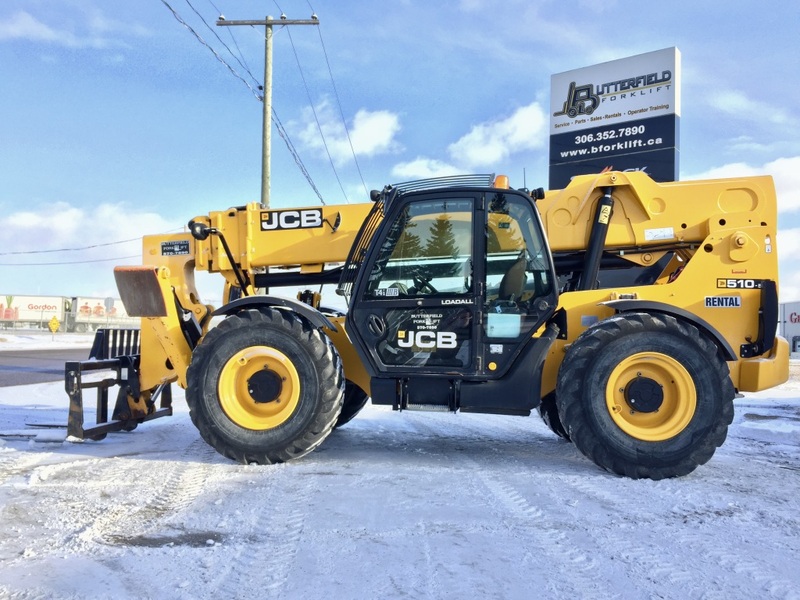 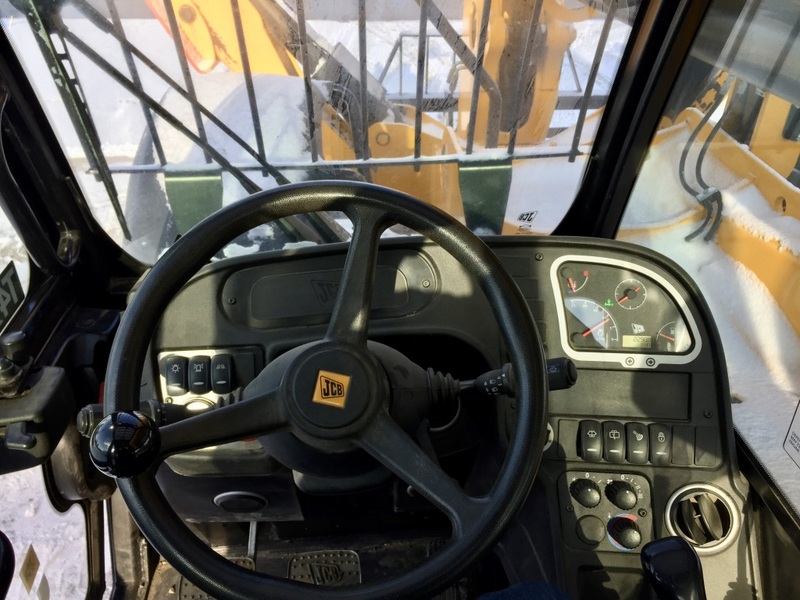 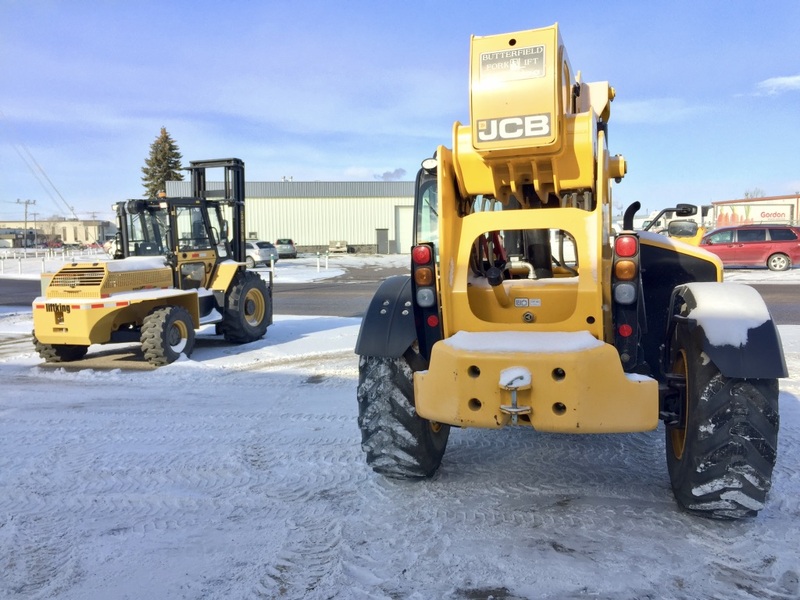 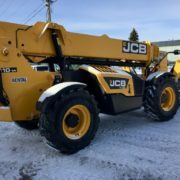 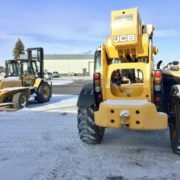 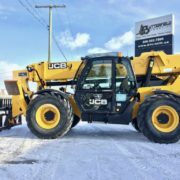 Powertrain: JCB 444 Tier 4 Diesel Engine – No DEF, 4WD Power shift Automatic transmission, wet disk brakes, manual park brake. 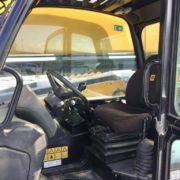 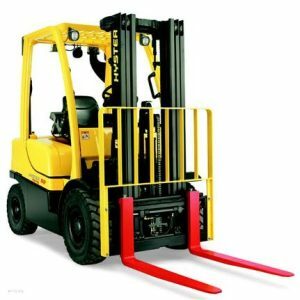 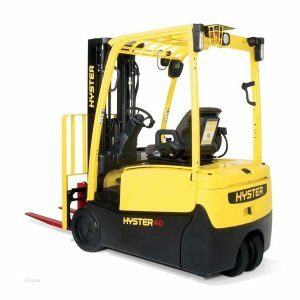 Safety Features: Road light package, Boom lights, back up alarm, strobe light, fire extinguisher, operator restraint and interlock system, mirrors, horn, Load stability safety lock out system. 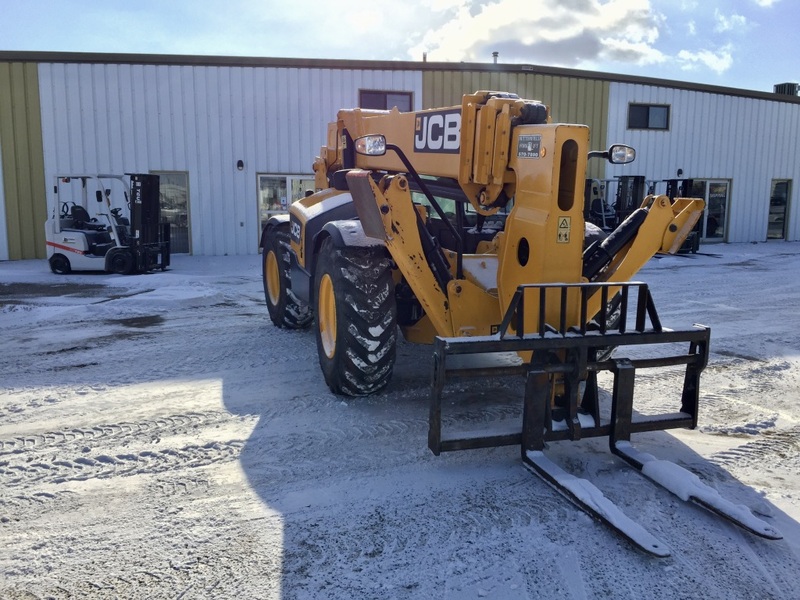 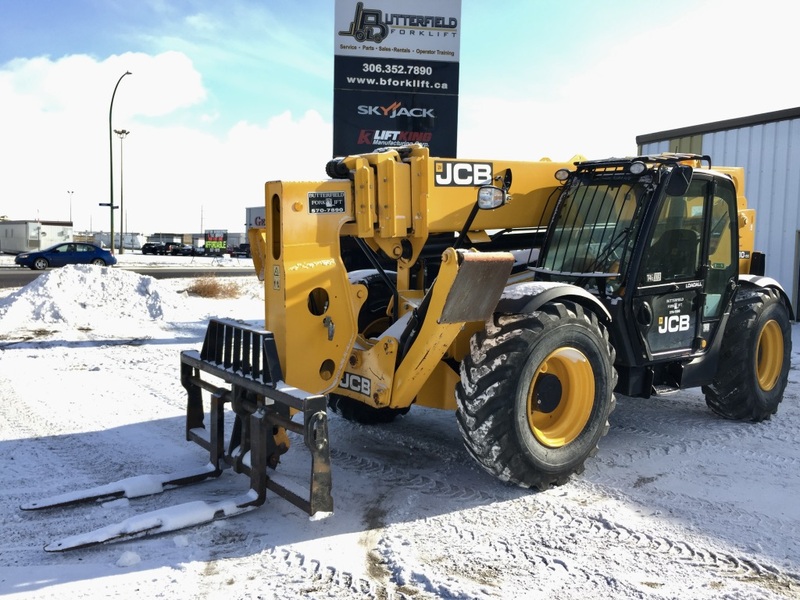 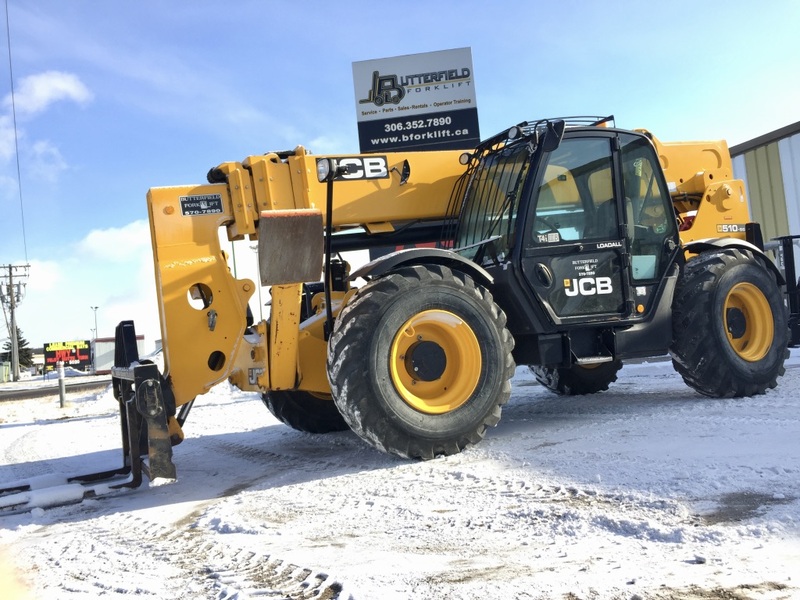 JCB 444 Tier 4 Diesel Engine, 4WD Power shift Automatic transmission, wet disk brakes, manual park brake. 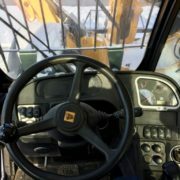 Road light package, Boom lights, back up alarm, strobe light, fire extinguisher, operator restraint and interlock system, mirrors, horn, Load stability safety lock out system.